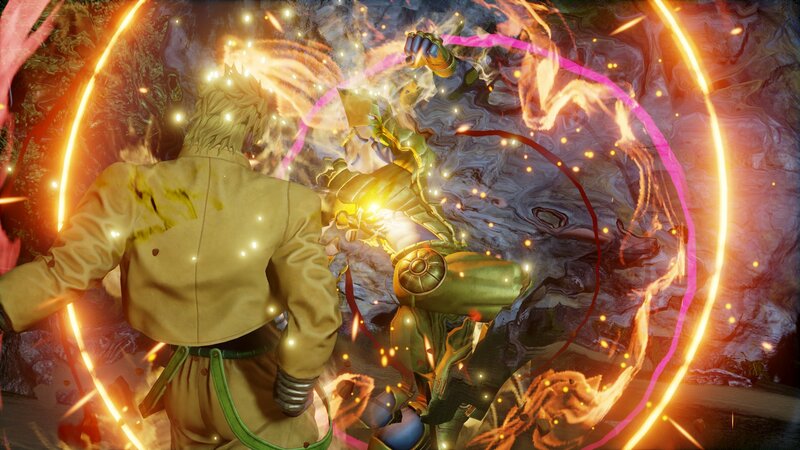 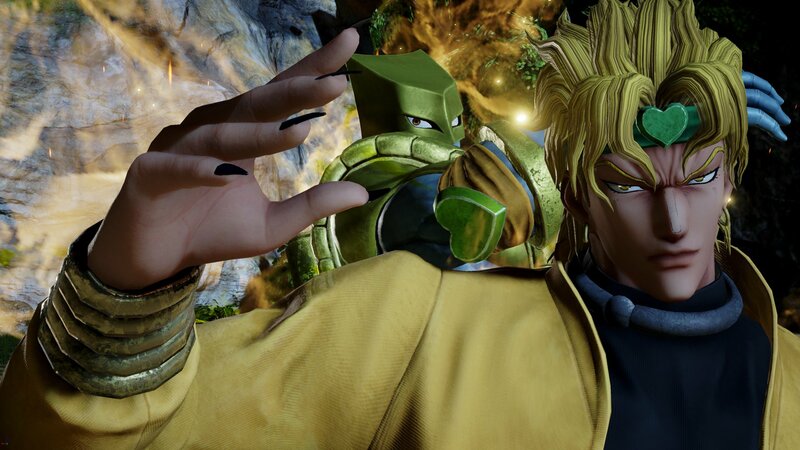 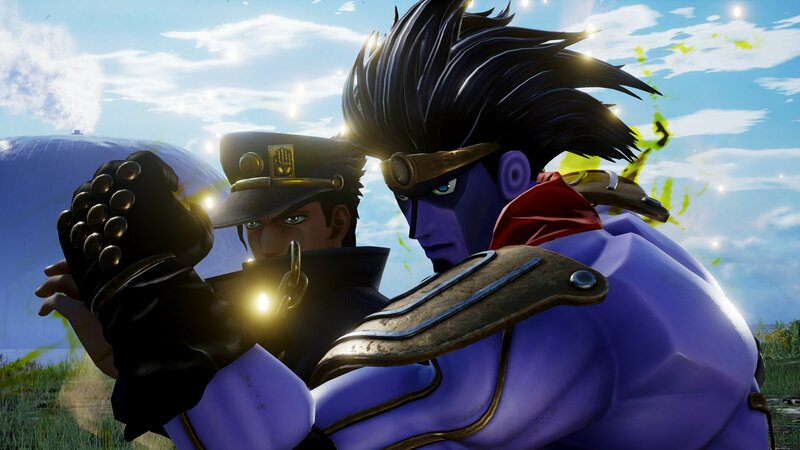 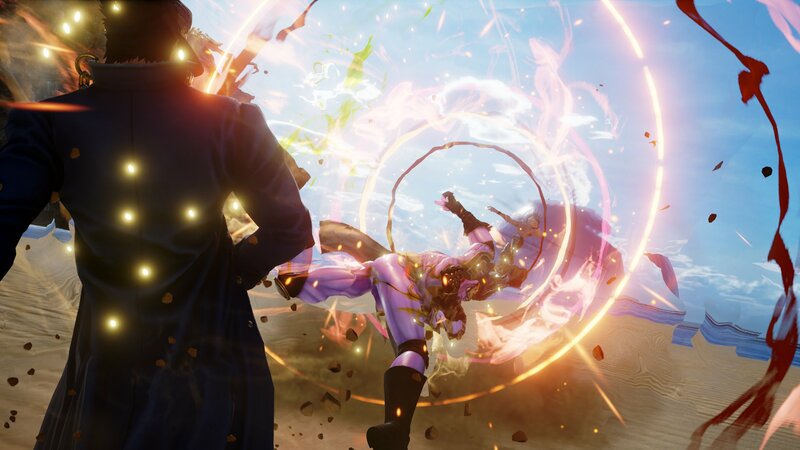 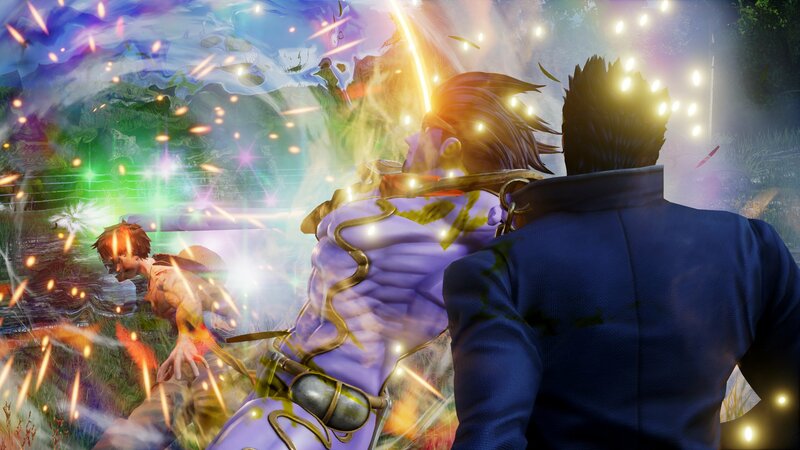 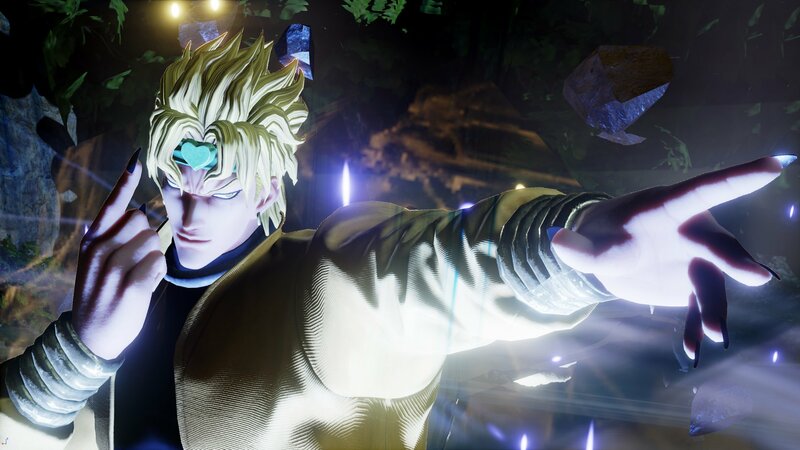 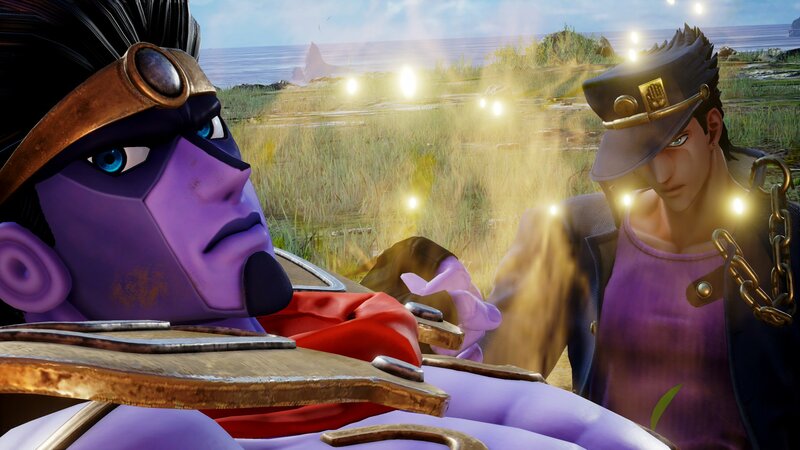 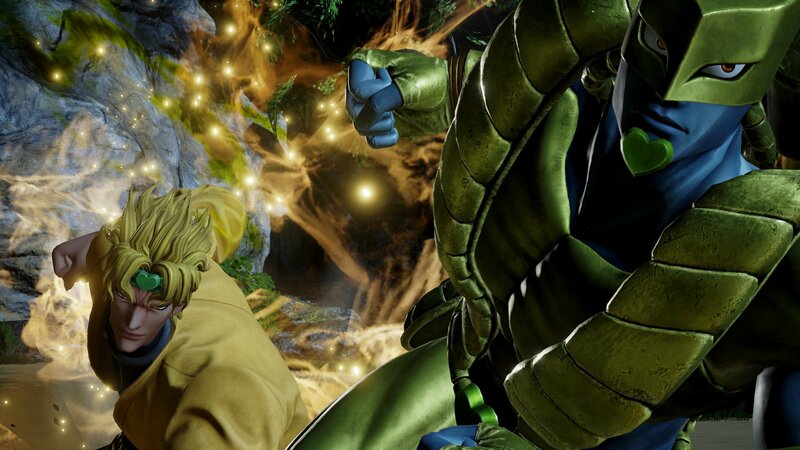 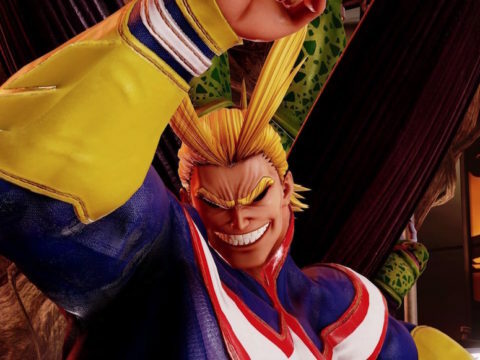 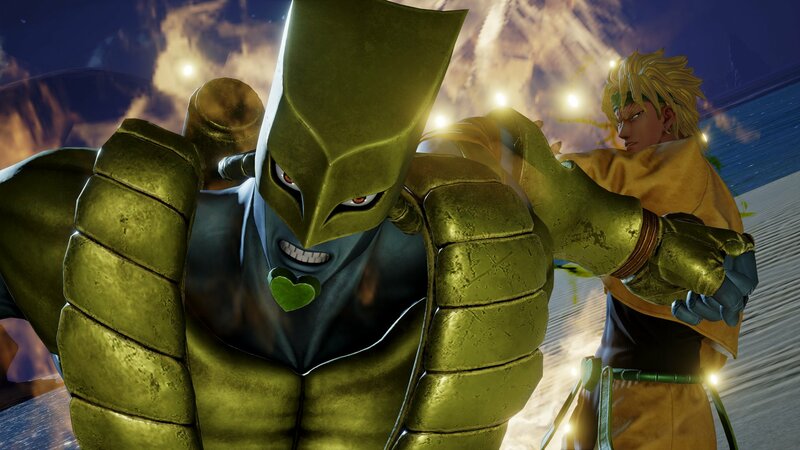 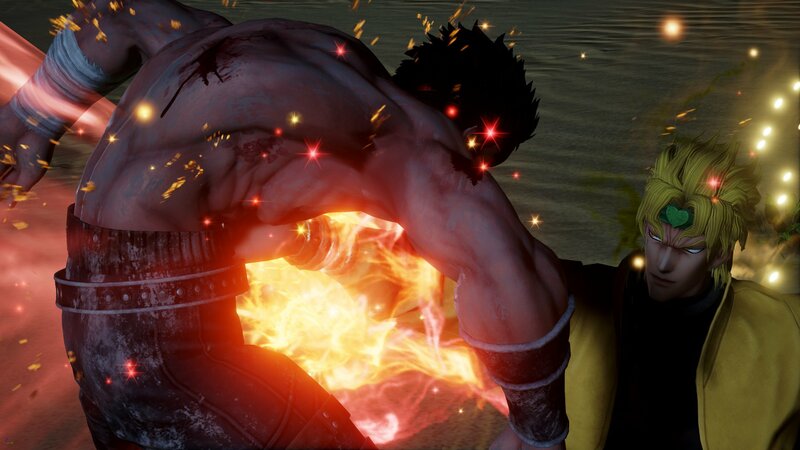 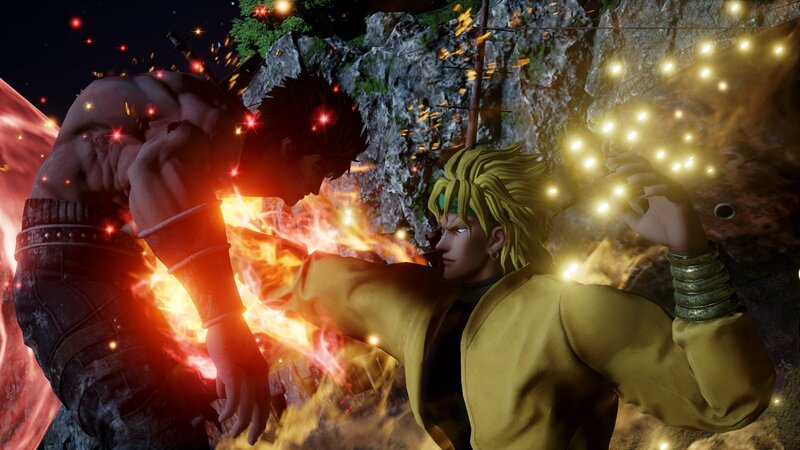 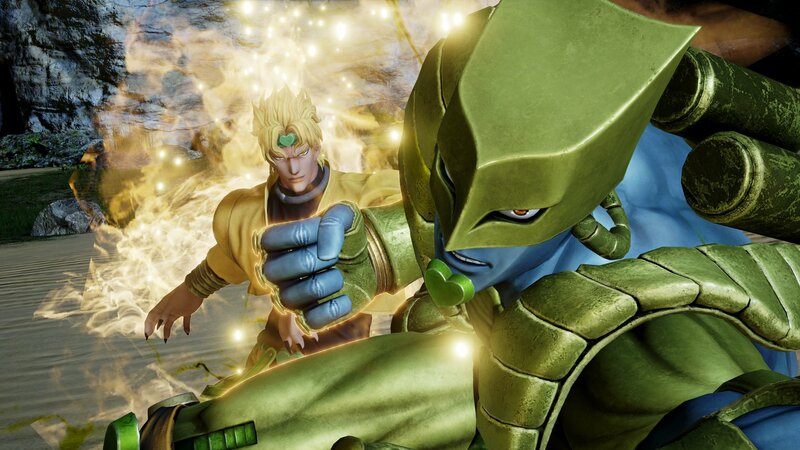 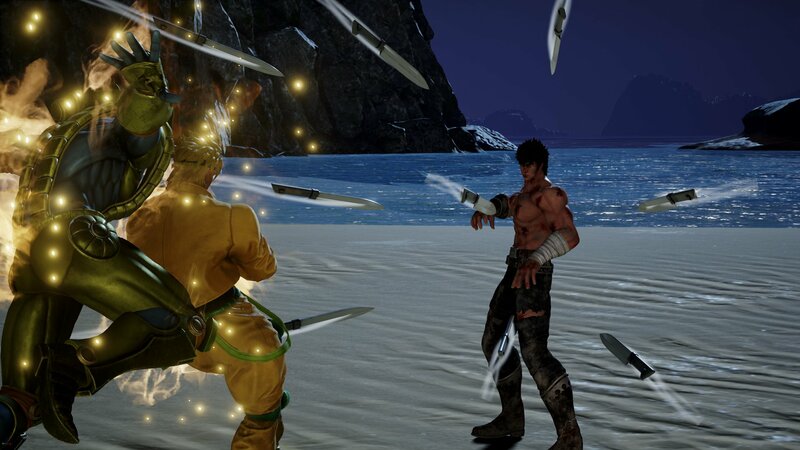 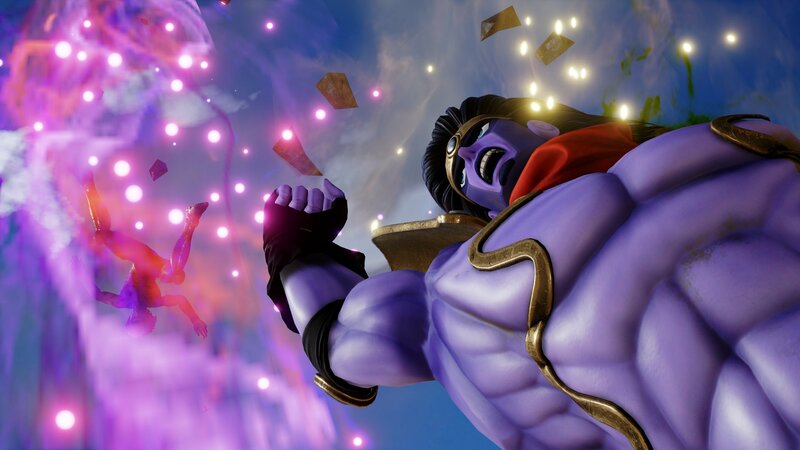 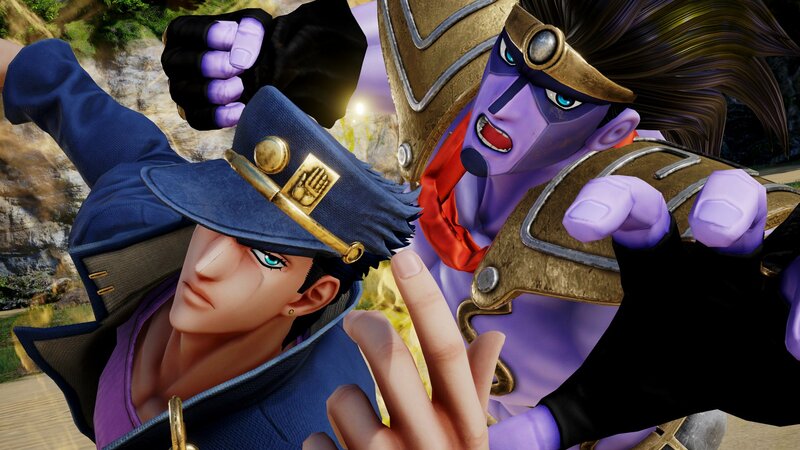 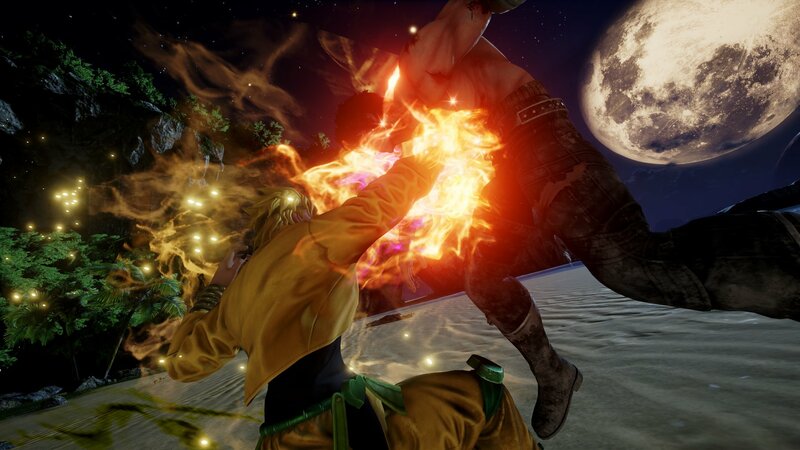 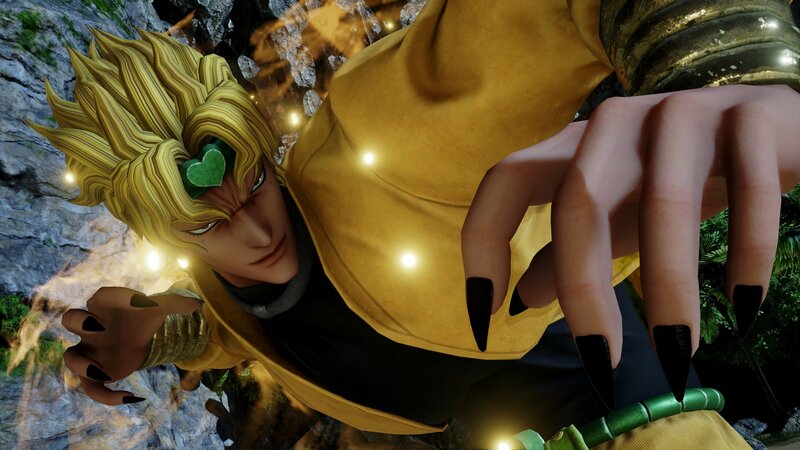 The hits keep coming for the roster of Shonen Jump brawler JUMP FORCE, which hits PS4, Xbox One, and PC in the west on February 15. 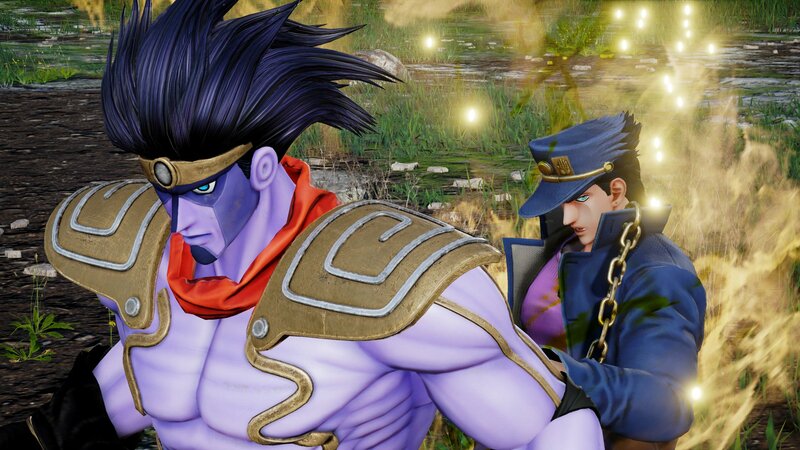 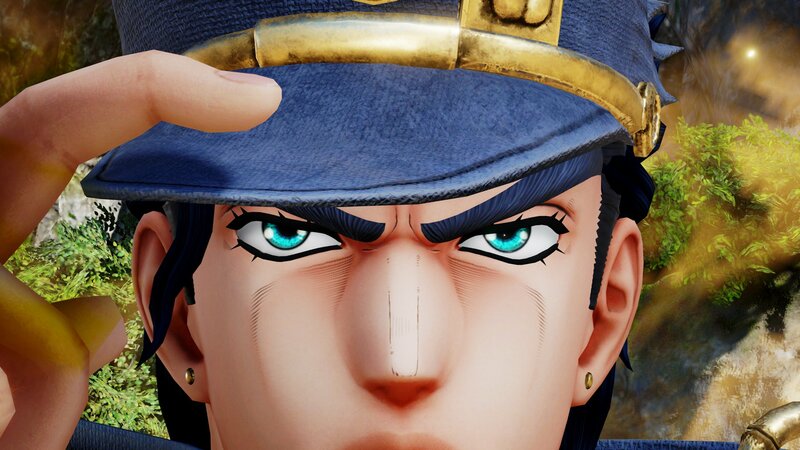 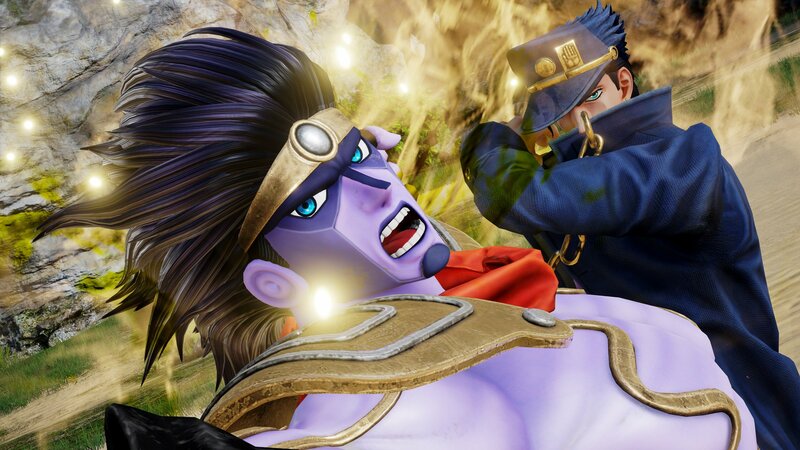 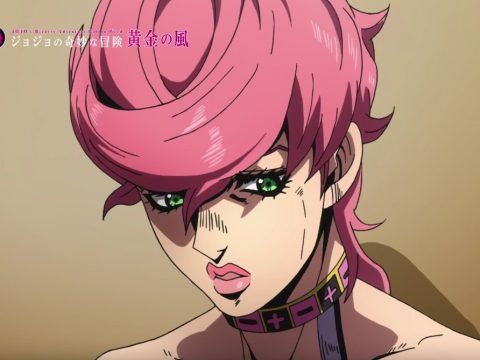 After seeing plenty of Jump heroes and villains announced left and right, we finally have an essential protagonist/antagonist combo from Hirohiko Araki’s JoJo’s Bizarre Adventure. 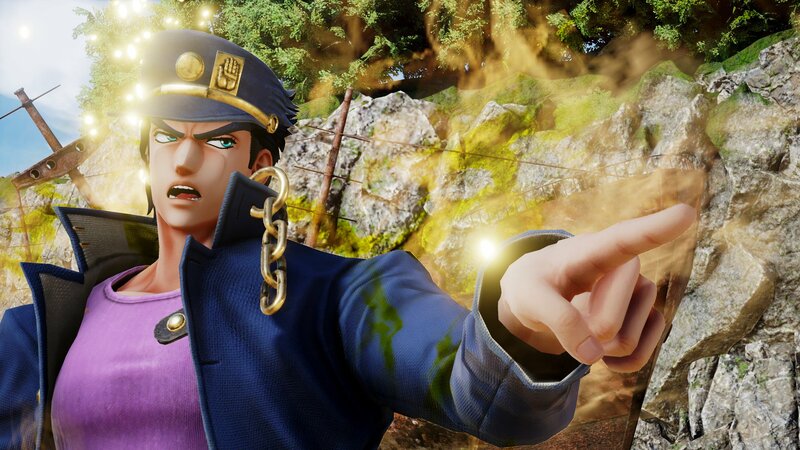 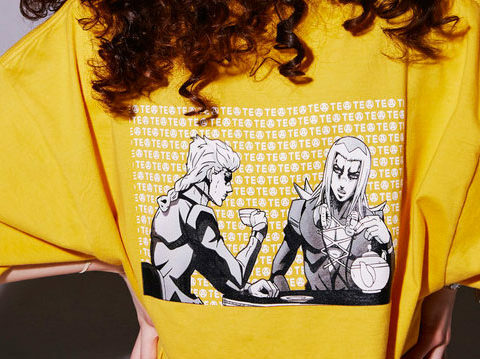 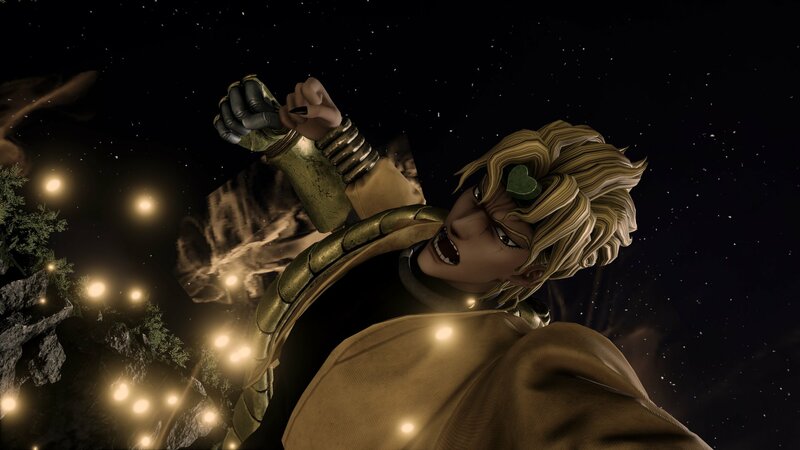 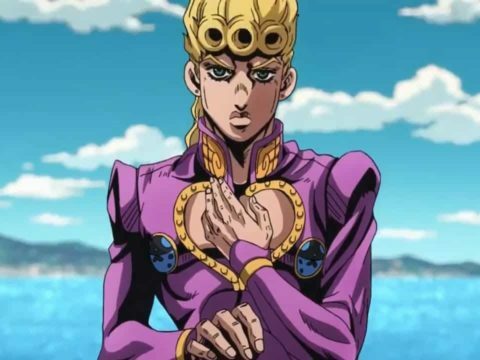 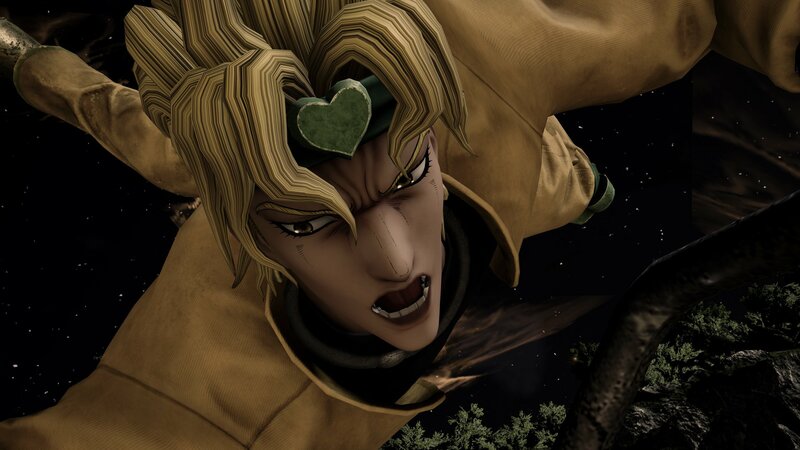 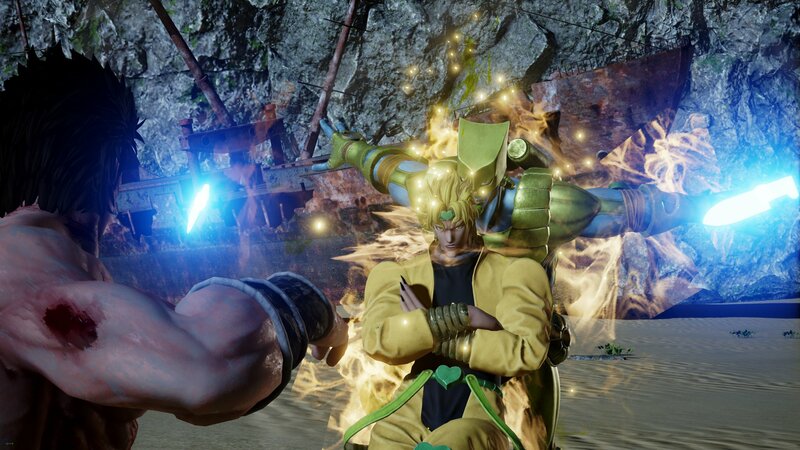 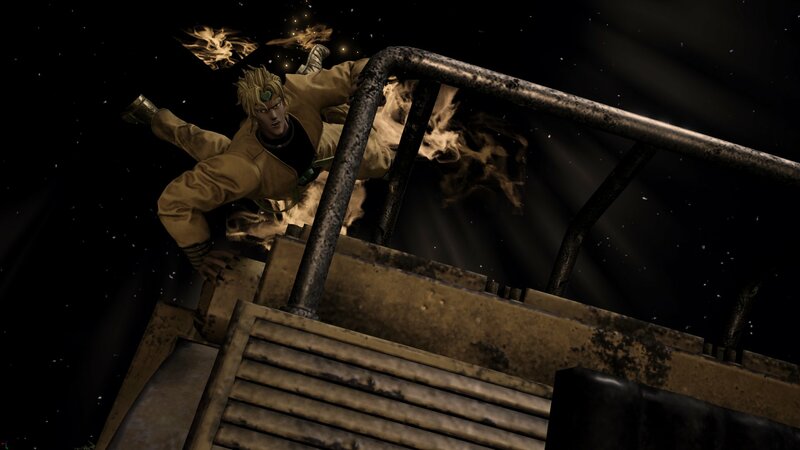 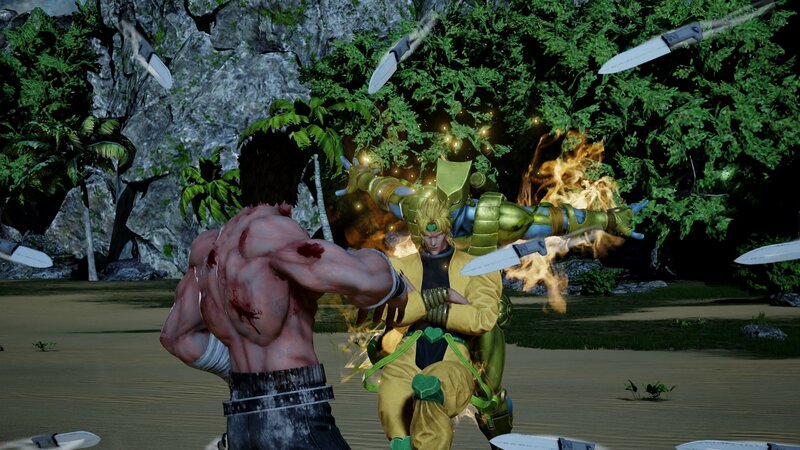 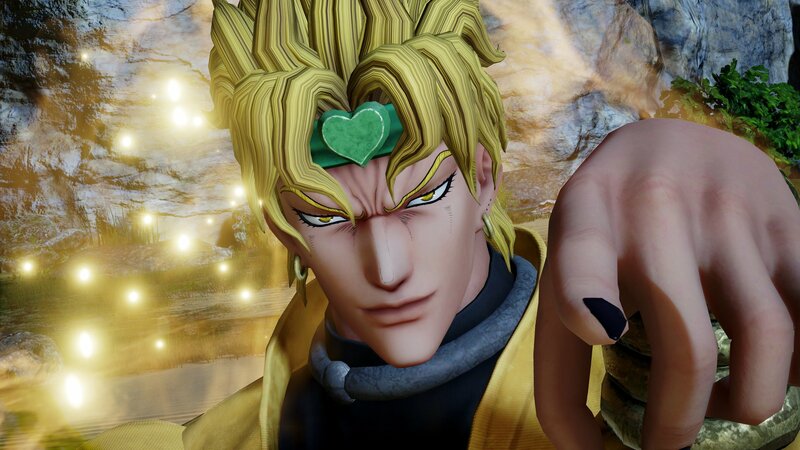 That’s right, we’re talkin’ about Jotaro Kujo and the inimitable DIO, who are here to throw down against everyone else with their hard-hitting Stands. 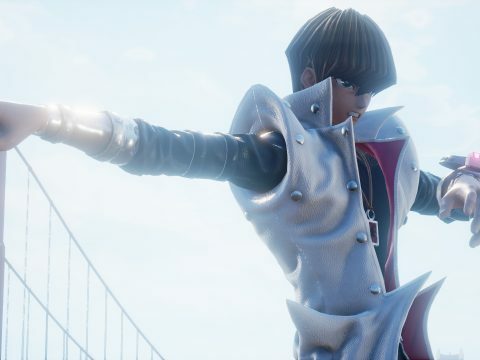 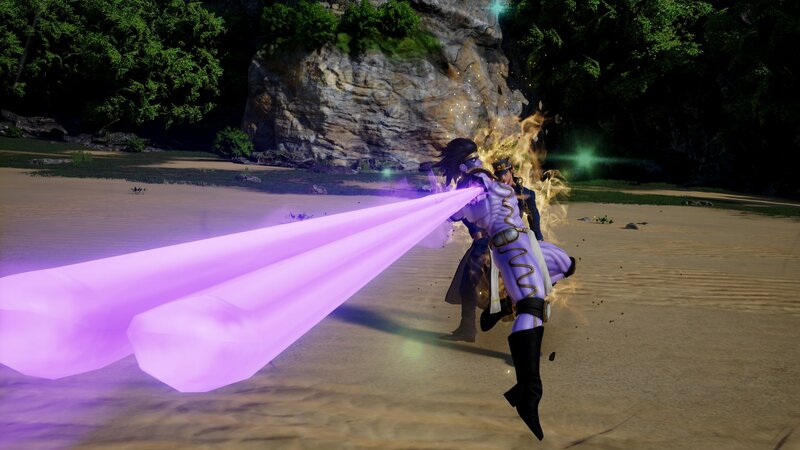 Check their JUMP FORCE appearances out for yourself in Bandai Namco’s debut screens below.